I wasn't aware of this photographer, but my best friend sent me the info for the exhibit and said i'd love it, and she was right. 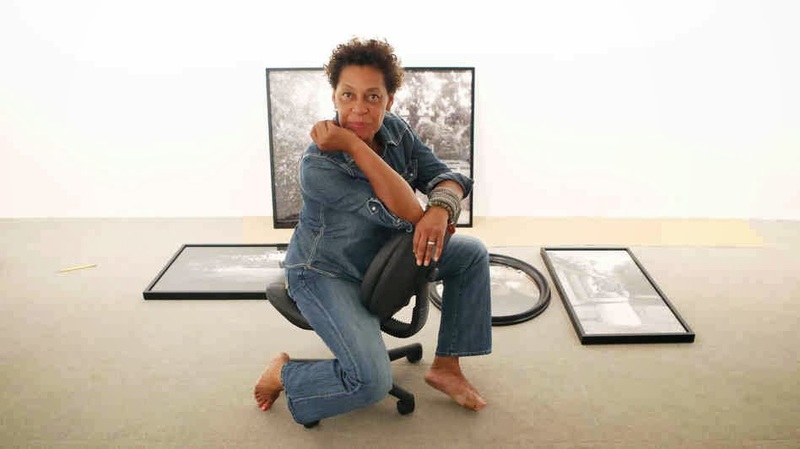 The Guggenheim currently has an exhibit of Three Decades Of Photography and Video, by Carrie Mae Weems. She's an artist motivated in making people think about issues concerning race, gender and class inequality. With photos and video that explore black identity. peak, but be sure to see the exhibit yourself because it's great. It's black history month, but here is a great display of great things happening in the present.